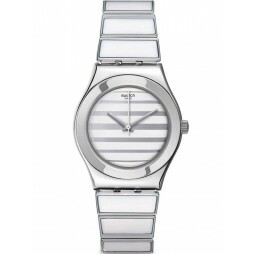 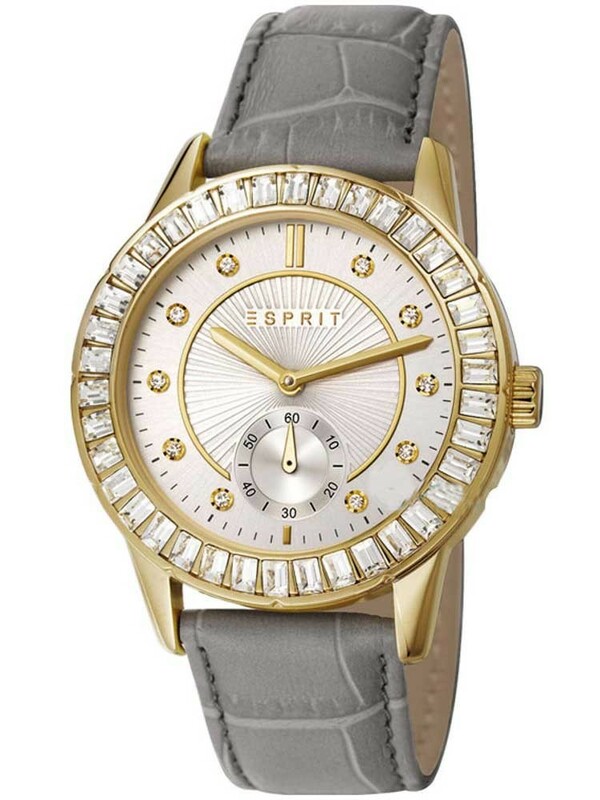 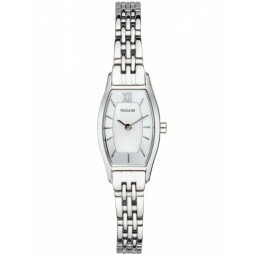 Introducing the dazzling ladies Seren strap watch from Esprit. 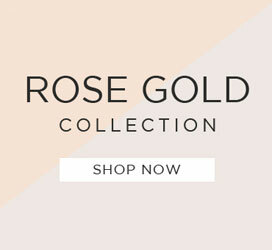 Crafted from gold plated steel featuring stone set hour markers, seconds sub dial and a baguette encrusted bezel. 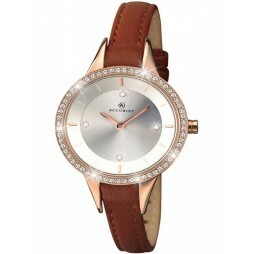 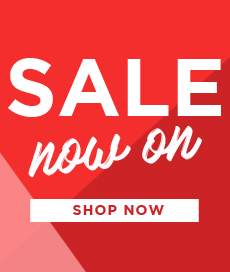 An attractive aged effect leather strap holds securely to your wrist with a traditional buckle.